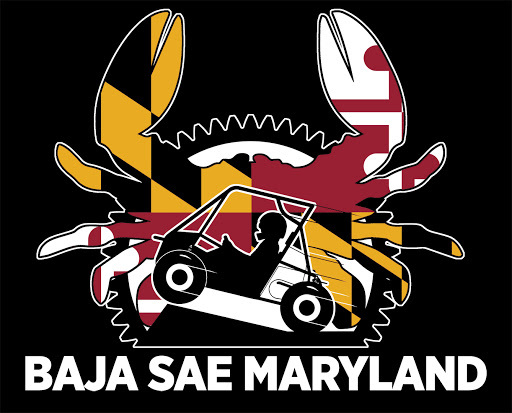 If you are coming to the Baja SAE Maryland event on April 19-22, be sure to check out our online store to get some cool merchandise! The store closes March 31st so order soon! If you can't make it, someone from your team can pick up your order onsite, or you can ship items directly to your home! Shipped items will not arrive before competition. Share with your team members, parents and alumni!